SG.399 Waterlow 2s6d Deep Sepia-Brown odd nibbled perf but fine used with CDS. 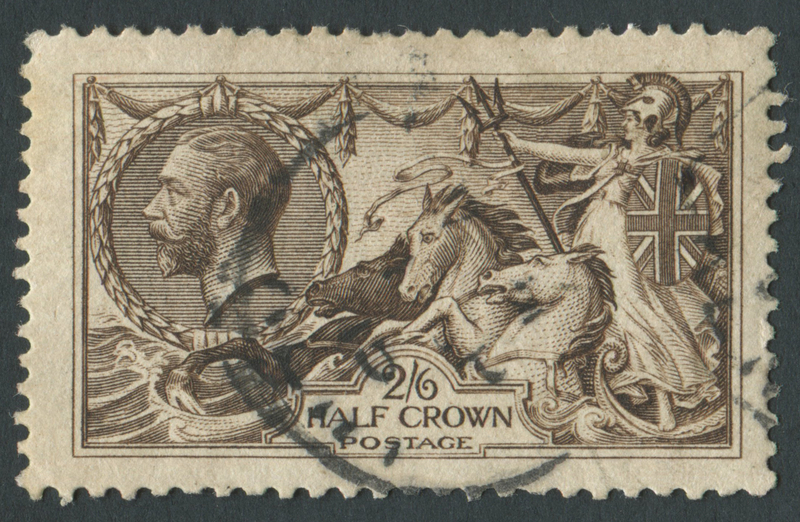 Home / Featured Stamps / Select GB Stamps / SG.399 Waterlow 2s6d Deep Sepia-Brown, odd nibbled perf but fine used with CDS. SG.399 Waterlow 2s6d Deep Sepia-Brown, odd nibbled perf but fine used with CDS.